Apple has brought back the iPhone SE, after announcing back in September that it will no longer sell the smartphone. Even better, Apple fans can buy the iPhone SE $100 cheaper than the list price. However, if you can't afford a brand new iPhone SE, which is now available at Apple for $250, Walmart has you covered. You can buy a refurbished iPhone SE for just $70, although this is a pre-paid device that must be activated with Total Wireless. 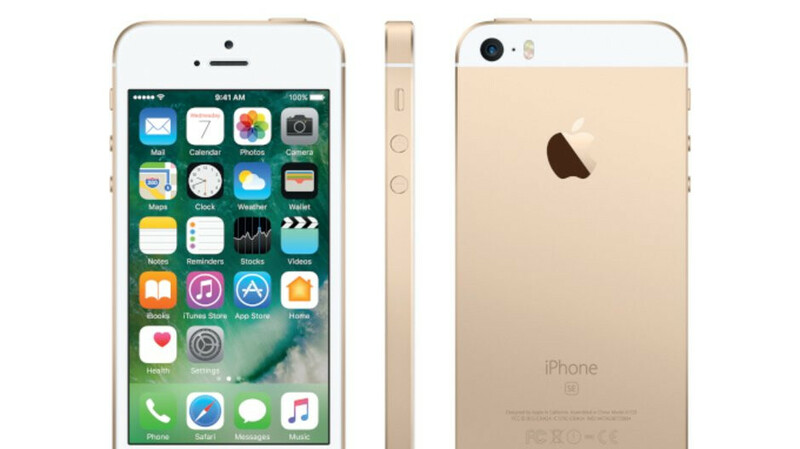 The iPhone SE is usually available in four colors – Gold, Gray, Rose Gold, and Silver, but the last two versions are sold out at Walmart. Keep in mind that you'll only get a 90-day warranty to the refurbished iPhone SE sold at Walmart. To activate your newly purchased Apple iPhone SE with Total Wireless, you'll have to visit the carrier's online website or call customer care support center from another phone. Nice...for those on Total Wireless. I think they wrote this article just to shut me up... an iPhone I could afford, but on a WalMart MVNO. I'm not switching from Cricket just to get my hands on an SE. They sell in near perfect condition used for ~$100, this is a pretty bad deal.